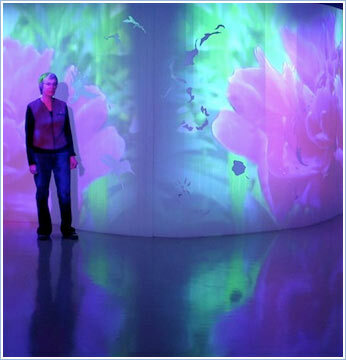 Saskatoon–based artist Joanne Lyons works in mixed-media installation, video, photography, drawing, and painting. She received a Master of Fine Arts degree from the University of Saskatchewan in 2008. Her Bachelor of Fine Arts degree, 1995, University of Saskatchewan, was awarded with distinction and distinguished exhibition award. Joanne has work in public and private collections and has shown work nationally in both solo and group shows. She has been the recipient of production grants at Video Verite (now PAVED Arts and New Media) and Saskatchewan Arts Board grants.